Maximize your production and upgrade to our largest and most refined printer yet. Print complex prototypes, customized production parts, and just about everything in between. 12in*12in*24in (305mm*305mm*610mm) Our largest printer yet. 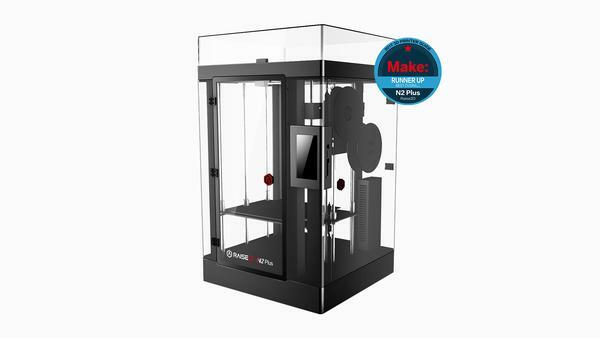 With a build volume measuring up to two feet tall, this printer doubles the capacity of our N2. 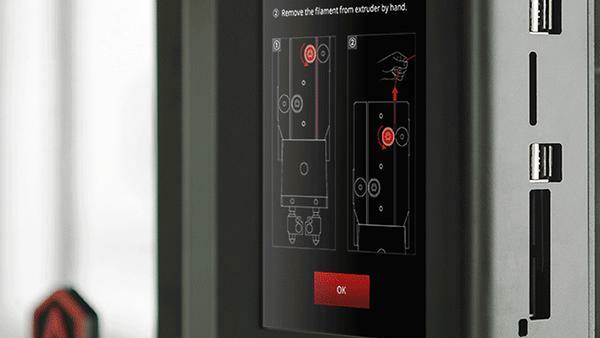 Intuitive control at your fingertips. 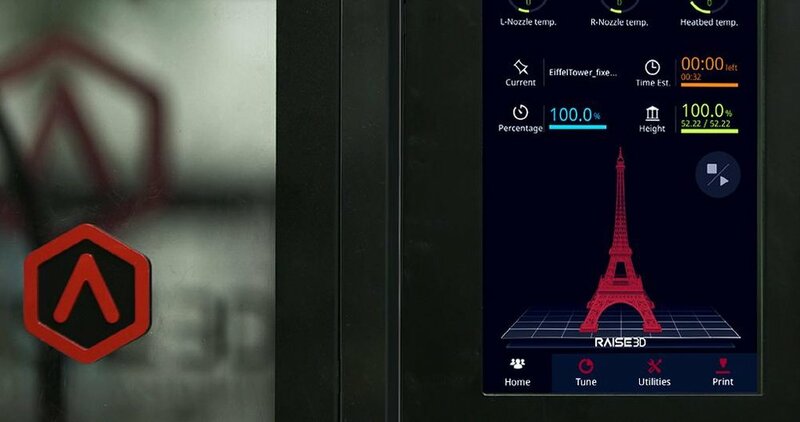 Monitor print progress and adjust settings through a powerful visual interface. Accessible through WIFI, LAN, USB and SD card. 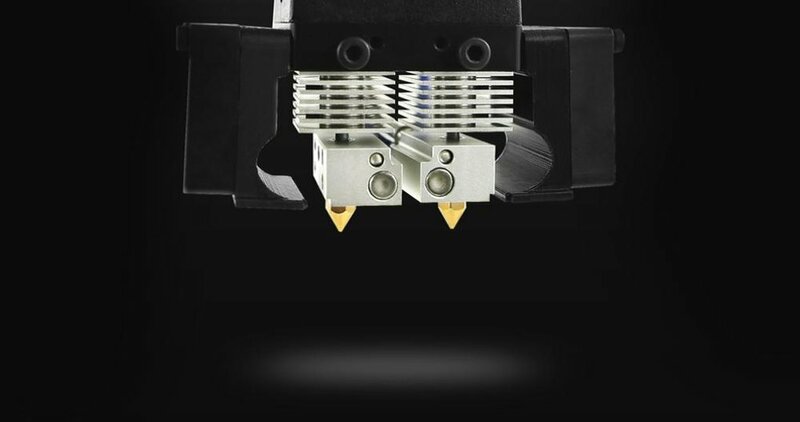 With our innovative patent-pending all-metal hotend, the N2 Plus is compatible up to 30° and can print with most filaments on the market. PLA, ABS, ASA, PC, Nylon, PETG, HIPS, Particle-Filled, Flexibles, and more. 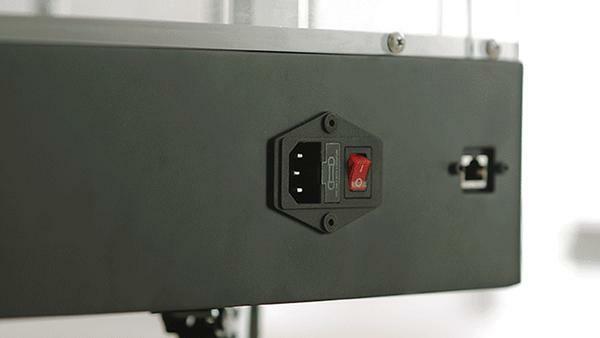 An integrated battery provides the ultimate level of security over frustrating power interruptions and power outage failures. Eliminate failure and resume like it never even happened. 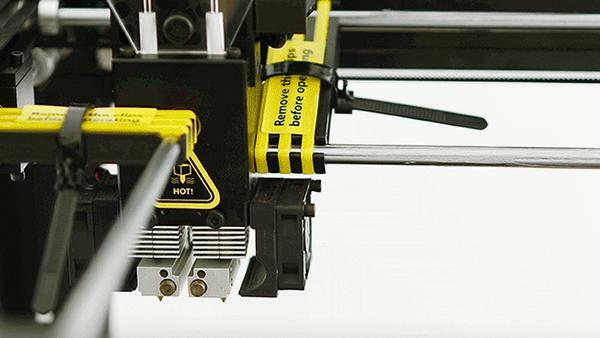 Maximize adhesion and minimize warping with temperature control. Heated bed with a temperature range up to 110°C and a fully enclosed chamber print materials like ABS and PC with ease. No need to re-level before prints. 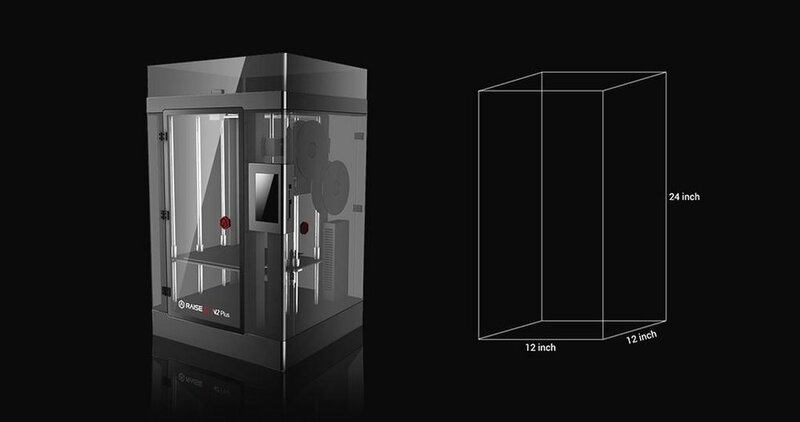 Fully enclosed design for improved quality and safety. On-board computer to accommodate future Expansion and experimentation.